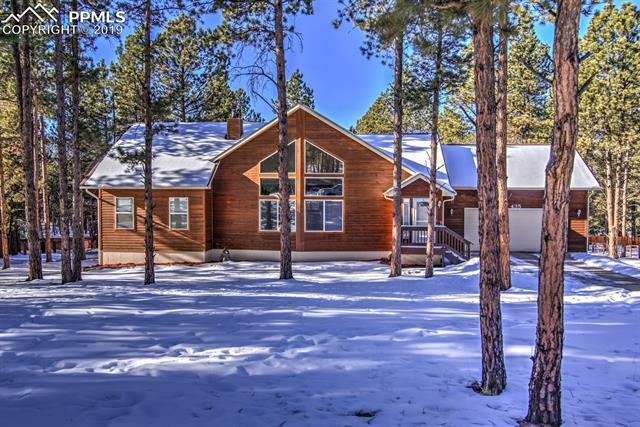 Beautiful 4 Bedroom, 3 Bath home in Woodland Park. Perfect location! Hickory wood floors throughout the main level, open concept. Nice 31 x 20 living room with river rock gas fireplace. Beautiful kitchen with tile counter tops, breakfast bar, maple cabinets, recessed lighting, and all kitchen appliances included. Dining room has walkout to large deck 20 x 10 and fenced in backyard. Master bedroom with attached five piece bath, walk-in closet, and linen closet.